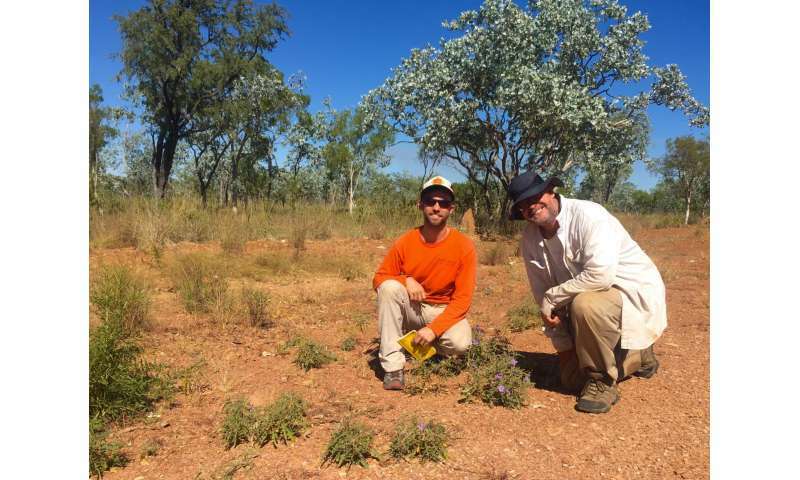 "Jobson is one of a handful of botanists employed by the Northern Territory government who are tasked with stewarding a vastly diverse flora," explains Martine. "Not only are many species there of conservation concern, but unknown numbers of species are yet to be found and given names. Those scientists are doing yeoman's work." "Notably, the use of trained biodiversity scientists in surveys of the proposed parkland provided masses of data in support of protecting this area as a national treasure," write the authors in the article. "The discovery of the new species described here, and the potential description of other new forms of biodiversity from Limmen National Park, is a testament to the benefits of not only investing in national parks in Australia and elsewhere, but also investing in parks-based scientific inquiry." 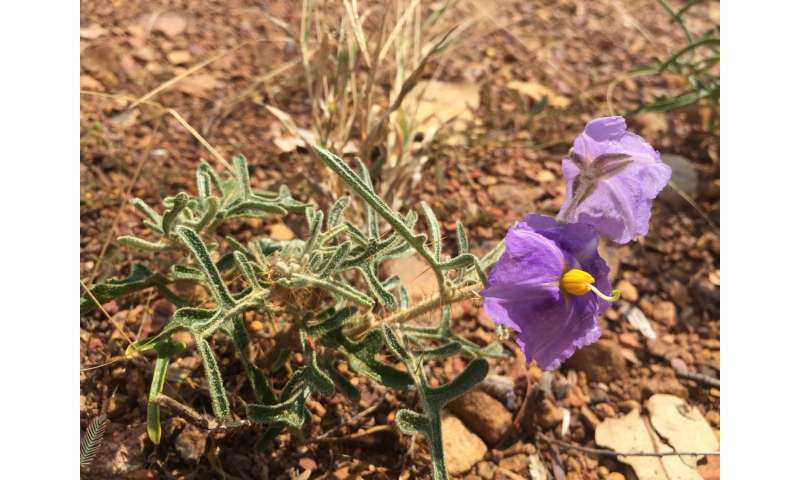 The new species, a relative of the cultivated eggplant, has been recorded under specific habitat conditions from only four locations in the monsoon tropics of northern Australia. Because of this, Martine and his colleagues have suggested that it be listed as "Vulnerable" as per the Red List Categories and Criteria of the International Union for Conservation of Nature. "There are rare and unusual species all over the world, just like this one, that deserve our appreciation and protection"" said Martine. "Luckily, many are already living within the boundaries of conservation areas like state and national parks in Australia, the US, and elsewhere." "However, the rise of anti-science and anti-conservation rhetoric in the US, especially, has put federal and state protected lands here at risk," he said. "It also threatens the rich biodiversity our Founding Fathers celebrated and the American scientific enterprise they held so dear." 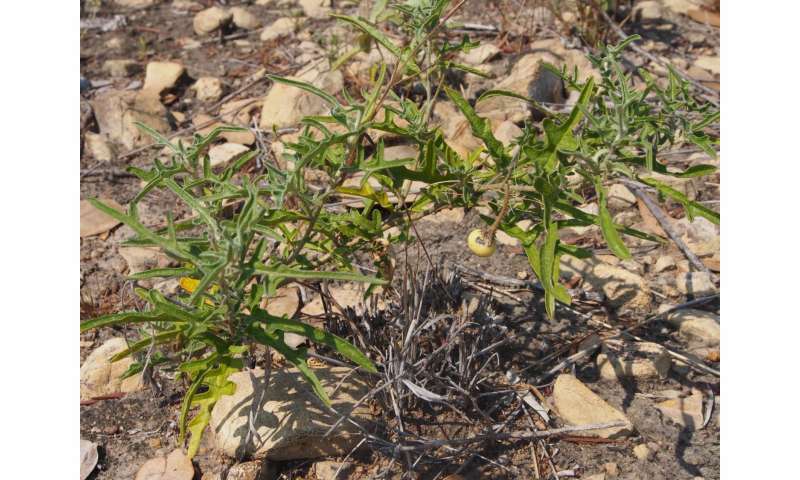 Just before Oscars, plant named for hero of "The Martian"